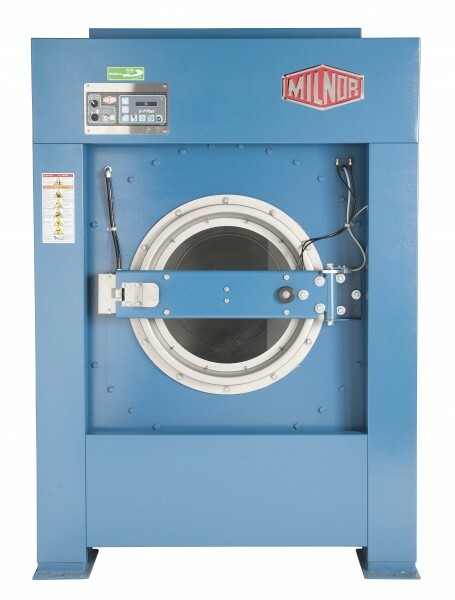 The MWF77J7 overnight soak option eliminates the need for additional washes and production delays during shifts thanks to the extended time the stains are immersed in standing baths. 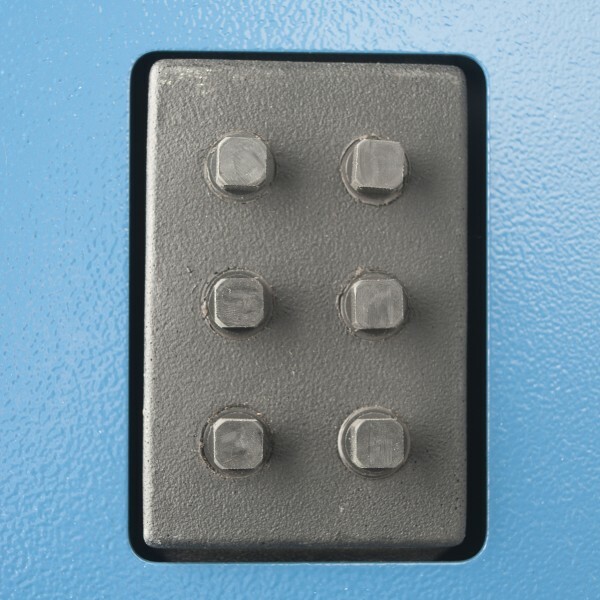 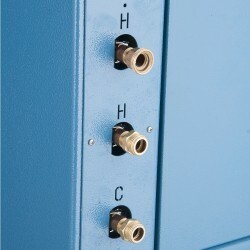 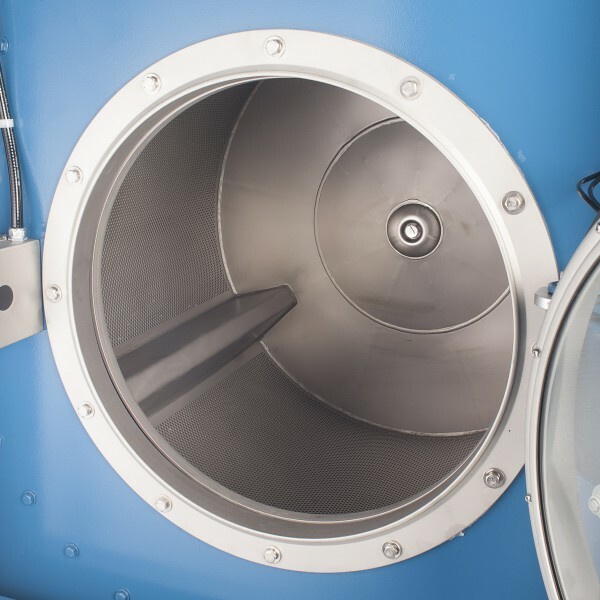 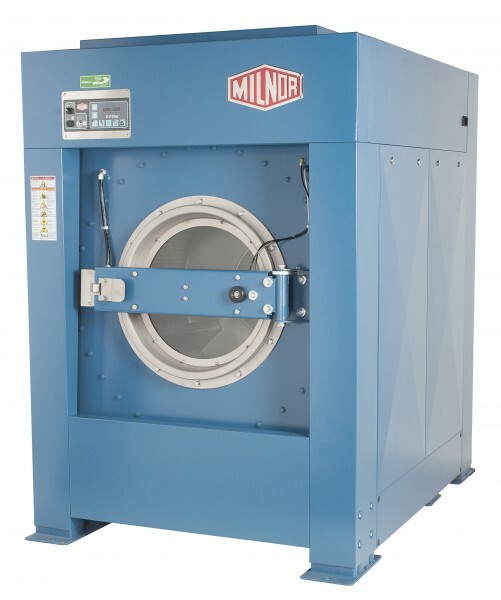 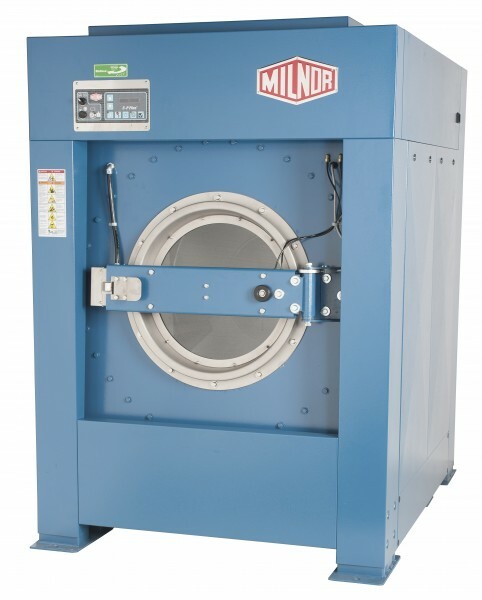 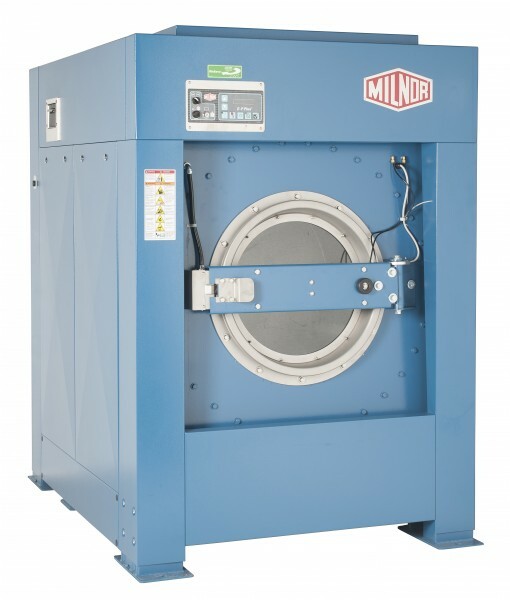 There are many features designed into a MWF77J7 washer-extractor to reduce your total cost of ownership - saving you money for years AFTER your initial investment. 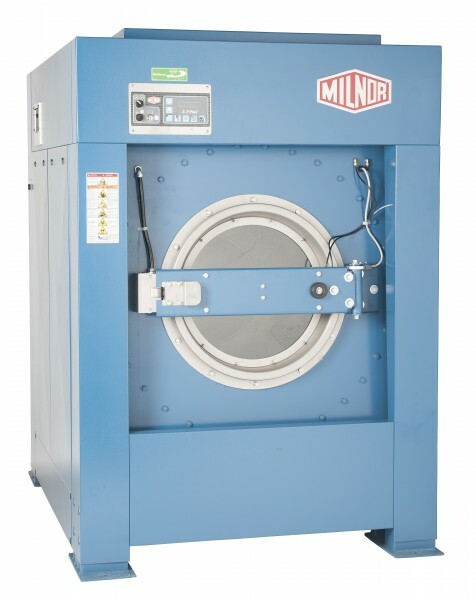 The MWF77J7 offers enhanced flexibility in programming at an affordable cost, making it an excellent choice for your laundry.